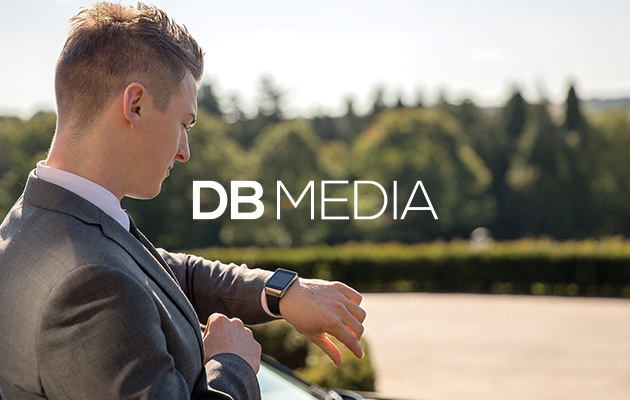 This month we’re pleased to announce that we’ve begun working on a new site design for DB Media, one of the North East’s leading video production companies. DB Media use digital content, motion graphics and state of the art animation to bring their clients’ brands to life. They offer a high level of professionalism, whether they’re working on corporate films in Newcastle upon Tyne, a live event in Dubai or a viral campaign in Los Angeles. We will be working with Managing Director Daymon Britton to bring the brand bang up to date. Our aim is to develop a site that works harder for him online. We will also make it easier for users to see examples of previous work. This will provide Daymon and a DB Media better platform from which to promote their business. Stay tuned for the new design and build! If you’d like to discuss your digital project with us, or sample our coffee making skills, please get in touch.